Quincy High school was bustling with the sound of gym shoes and basketballs after the successful inaugural Quincy Classic Basketball Tournament hosted by the Central Plumas Recreation District. Over 25 teams showed up to play for trophies and fun from March 2 through 4. 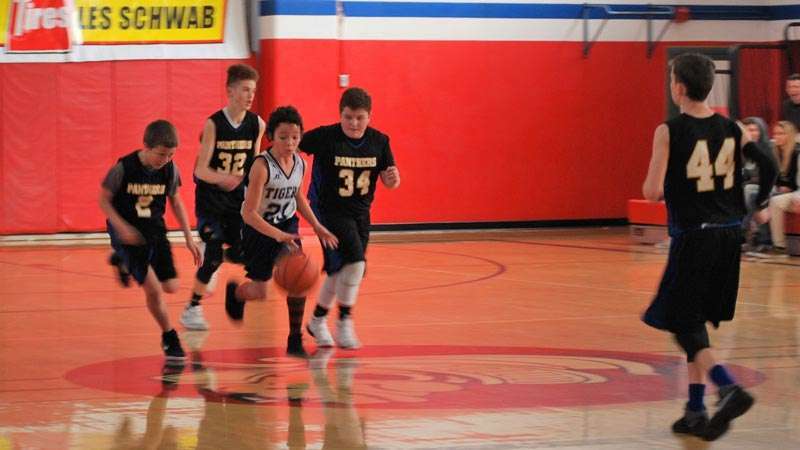 The teams ranged from fifth- to eighth-grade boys and girls from all over Plumas County, and as far away as Susanville and Modoc. The basketball tournament was a resurrection of previous efforts in Quincy, but also served as a fundraiser for the recreation district. All the proceeds from the tournament will go toward buying new jerseys for Quincy teams. The Quincy teams were the only ones at the tournament without official jerseys. “It takes a whole community to run a tournament like this,” said Shipp, acknowledging the hard work of Recreation Supervisor Kyle Stone, and co-organizer Nancy Elliott. The tournament was also supported financially by community groups such as the Quincy Elks and Soroptimist clubs. Kids had plenty of opportunities to succeed at the tournament. The days were broken up by frequent competitions, including three-pointer contests, to give them chances to win one of the many prizes and trophies provided by the recreation district. Shipp said the feedback was good and the turnout was especially impressive considering the rough weather in the county during the week. 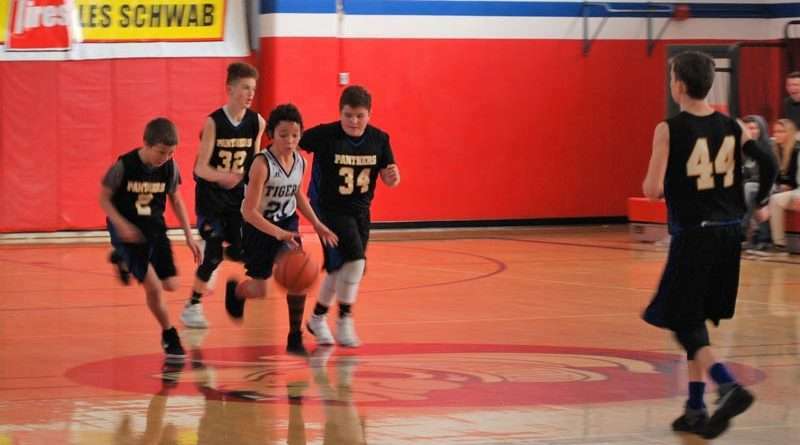 The recreation district plans on keeping the tournament going and adding it to the list of tournaments that the basketball league has every year. “Tournaments give an opportunity for kids from all over the county and beyond to come together and share in the benefit of team sports,” said Shipp.